Loyalty Stamps, Points Collection, Vouchers for Customers, Weekly Social Media Promotion, Monthly Targeted Emails, No Contract – Cancel Anytime! Enter the details of your business listing here to create your listing on our mobile app and website. 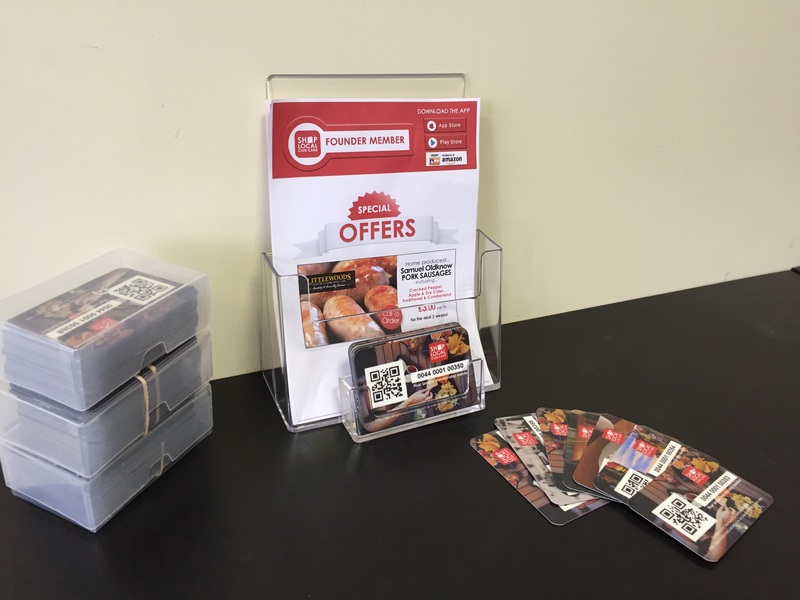 This can be: "5% Off for all Shop Local Members", "Buy 5 Coffees get 1 Free", "Collect Points for each £1 Spent, then get £2.50 voucher for 50 points"
Your business will be listed on our mobile app and on our offers website. 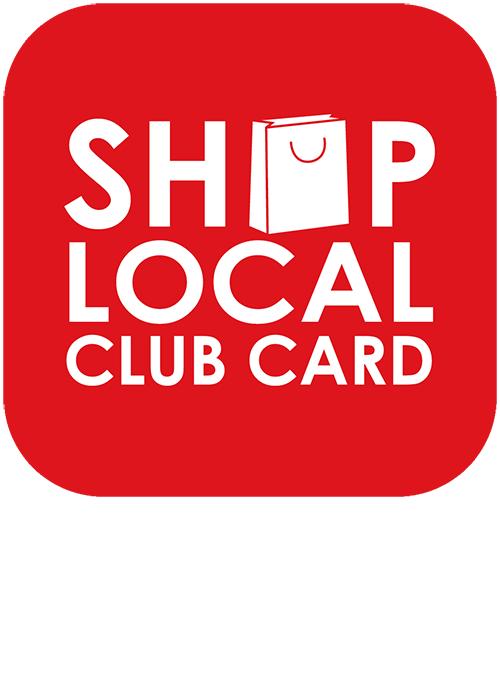 We will supply you with membership cards and point of sale material for your customers to get you started. Your customers will be able to use our FREE mobile app to check the status of their Stamp Cards, Points and Vouchers and if they are about to expire – they will also get notifications when they get stamps, points or vouchers. With the mobile app customers will also be able to check in to your business when they are at the checkout, this makes processing the customers cards faster and easier. Checking in to your business can also be done remotely, this is great for Takeaway type businesses that take telephone orders – customers can still check-in even if they are at home and you can then give them a stamp and they can earn rewards. We will also promote your business to our twitter and face book social media followers by way if an introduction.